By engaging their audience with a data-driven personality quiz, Nitro Circus collected over 14,000 real fan profiles from existing followers and new fans alike - all in less than two weeks. Nitro Circus already had a highly engaged fan base on social. However, there’s only so much you can know about your fans when they’re hosted on an external network. Nitro needed a way to connect directly with their fans so they could better understand them. 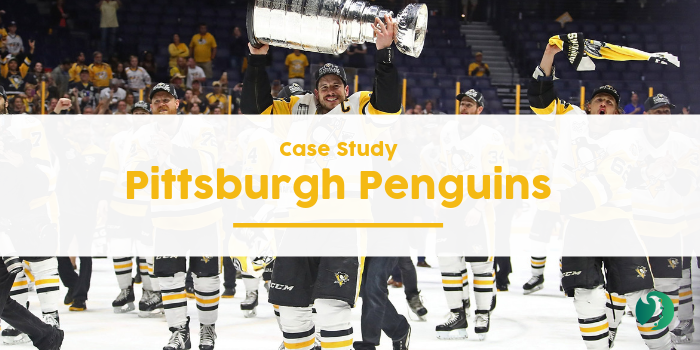 Empowered with this knowledge, they could send more effective and relevant messages to their fans. 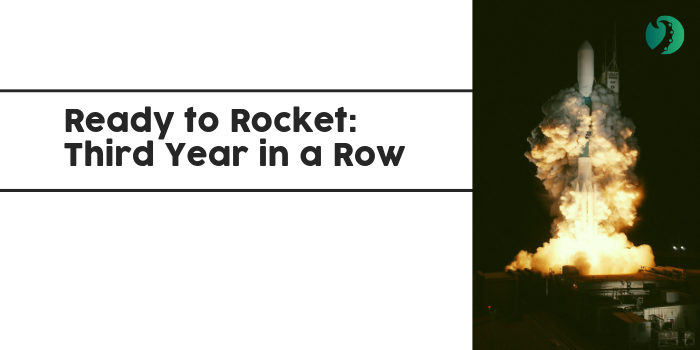 This would not only amp up their fan experience but also improve email and social ad ROI. 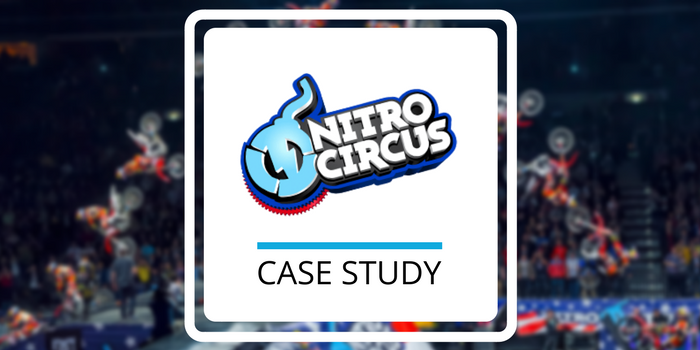 By crafting a personality quiz with questions designed to provide insight into fan personas, Nitro Circus effectively engaged their audience while collecting fan data. Before revealing which athlete they were most like, fans confirmed their contact information and completed a social login that gave Nitro Circus access to their basic information in just one click. Over 30% of fans that engaged with the quiz also explicitly asked to subscribe to Nitro Circus emails, proving they were engaging high-quality leads. Many fans that completed the quiz didn’t yet follow Nitro Circus on social, which meant the brand reached existing fans and new leads. 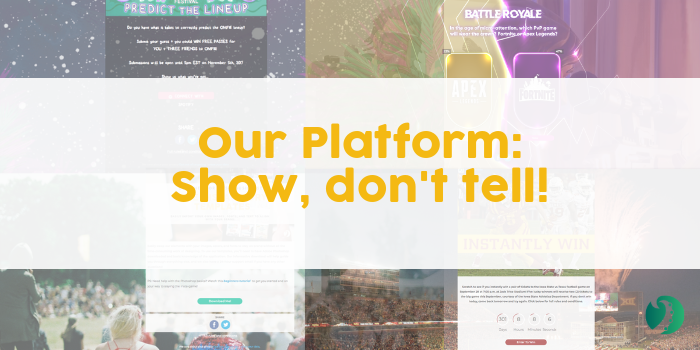 With over 14,000 fan profiles segmented by favourite athlete in their Fan CRM, Nitro Circus can now personalize ads and emails by providing content specifically related to each fans’ athlete idol. Create a personality quiz for your fans today! Contact us for a free consultation.